Registration is now open – click here! 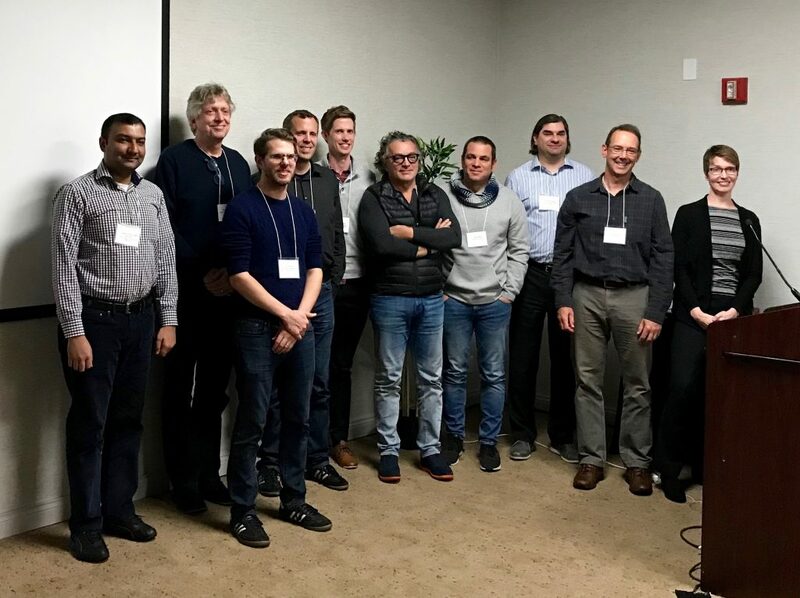 You can find the summary from the AIRR Community Meeting II here. 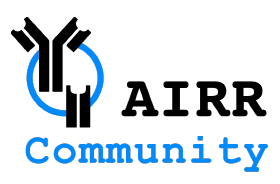 You can find the summary from the 2015 AIRR Community Meeting here.